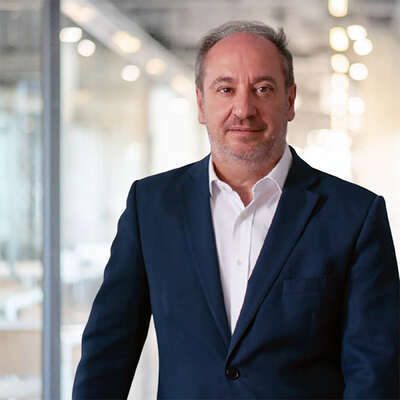 Boyden’s Partners in the Professional Services Practice have extensive experience in consulting, and draw on vast networks and expertise to identify and recruit top consulting talent across sectors. Intense competition, changing industry dynamics and increasingly sophisticated procurement and production technologies, as well as economic volatility, are changing the way consulting firms win business and generate revenue. 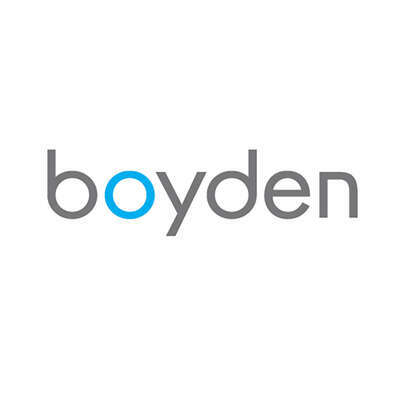 As a global consultancy focused on executive search, Boyden understands the industry’s nuances and challenges, and is adept at developing mission-specific talent solutions. 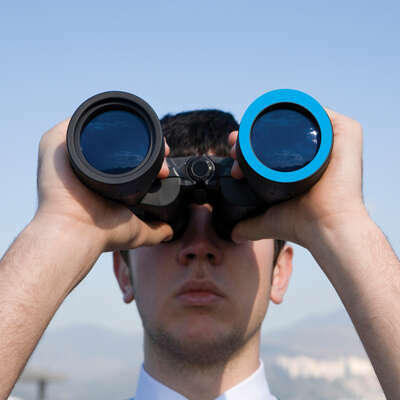 Boyden takes a consultative approach to search; thus our teams are equally well-versed in the requirements of leadership and consulting. Many of our Partners hail from top-tier consulting and advisory firms representing a wide array of specialties. This diverse knowledge base is deepened through collaboration with our other global industry practices. To ensure that our clients are well-positioned to compete, Boyden also provides value-added services, such as identifying and attracting strategic merger and acquisition candidates. To collaborate is a virtue, but it is not always the best approach to problem-solving or leadership. Law firms are increasingly using AI to ease the drudgery of due diligence and other processes. What could this mean for the legal profession? Nicholson McBride partnership will expand client access to leadership consulting.